We have finally made it on a family trip that isn’t in combination with some other event. We have absolutely no obligations so I’m not going to waste my time blogging, but since I am still under a daily post requirement, I have to post something. Our patio is going to get used a lot when we aren’t at the pool. This is what it’s been used for in the last hour. Watching golfers...they were further down the fairway. 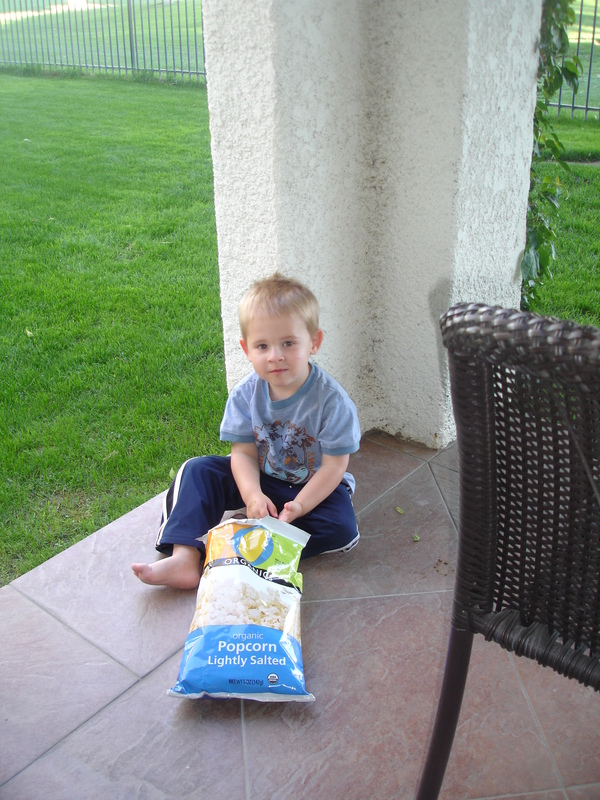 Eating popcorn - AKA sneaking snacks. This entry was posted in Uncategorized and tagged Palm Springs, patio, pool, Vacation by Amy. Bookmark the permalink. 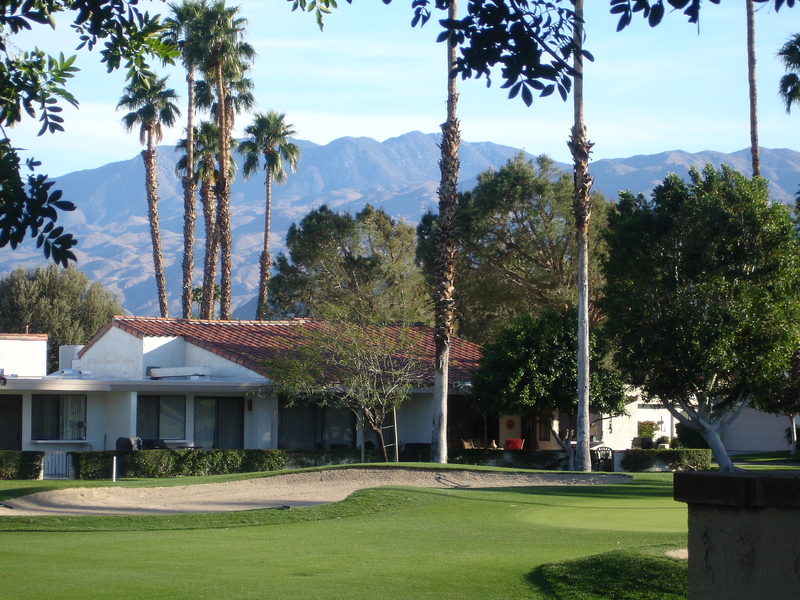 This looks like similar to my families place on the La Quinta Country Club…I saw you’re a finalist on the Bucket List for Sky Diving…good luck! The picture was taken at Rancho Las Palmas in Palm Springs – I would like to say that I step outside to that everyday!